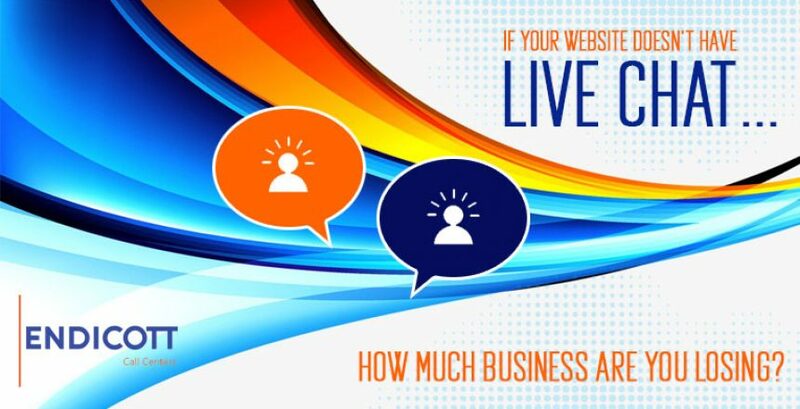 If Your Website Doesn’t Have Live Chat, How Much Business Are You Losing? Every website can be more successful if it has live chat integrated into it. 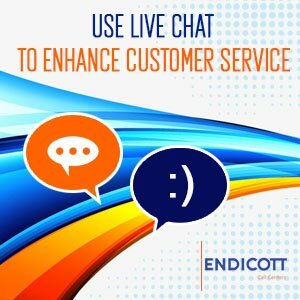 Regardless of the purpose of your site—to sell a product or service, provide customer support, serve as a marketing tool, or share information—live chat can help you achieve the results you desire faster and easier. Live chat, sometimes called web chat, provides a way for your website visitors to exchange text communications with your company or answering service in real time. Think of it as texting for websites. Live web chat provides many benefits. Here are some of the key ones. If your website sells a product or service, live chat will help increase your online sales. How many people visit your website hoping to buy something only to leave before taking action? No one knows for sure. But here are some questions you can answer: How many abandoned shopping carts do you have? How many times has someone started to fill out a request form only to stop before they finished? Often the reasons for these missed opportunities are because visitors can’t find what they want, become confused, or leave in frustration. By offering live web chat, you provide a fast and convenient way for them to get the help they need in a timely manner. 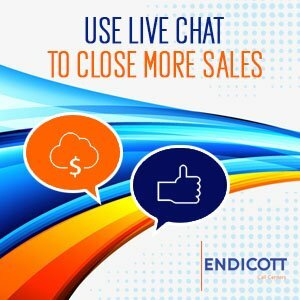 Live chat will help you capture more sales and decrease abandonment rates. In addition to capturing more orders, live chat can also help increase order size. A live web chat agent can suggest cross sells and offer up sells. In many cases, a friendly recommendation is all it takes to increase the average size of orders. And live chat is the most effective way of making these user-friendly suggestions. What about websites that aren’t selling something? What if the primary purpose is customer service? Sure, you have your FAQ section and other resources to provide self-service to your customers, but what if that isn’t enough? As a backup you provide a number for 24/7 live phone support. But some people, and more so younger generations, prefer to not make a phone call. These people, however, are often open to live chat. By offering it, you provide one more channel of communication for your customers. Live web chat helps round out your omni-channel approach to customer service. Every website owner is concerned with its bounce rate. A bounce occurs when someone comes to your website and quickly leaves without visiting another page. They’re looking for information and when they can’t find it right away, they give up and leave—and often end up at your competitor’s website. With live chat, you provide an inobtrusive way for them to get the information they seek. As a result, they stay on your site longer and visit more pages. This increases their engagement with your website and your brand. Yes, live chat can help define and build your brand. Many people dismiss live web chat—not because they don’t realize its value—but because they don’t see a clear way to staff it. However, businesses can easily and cost-effectively outsource this service to their answering service. Many advanced telephone answering services provide professional live chat service as part of their communication offerings to their customers. When you partner with your answering service to provide live chat, you have an inexpensive way of offering this brand-building, revenue-generating, customer-friendly support that will grow your business and please your customers and prospects. To implement live chat, start with your answering service. They can guide you in setting it up, and then they can staff it for you, 24/7. PrevPreviousShould I Add Web Chat to My Website?